True Water will install a 2200EP Community Sewage Scheme in Lae, PNG. The project is in partnership with the Australian Government’s international aid program. A Kubota Sewage Treatment Plant (STP) will be commissioned on the outskirts of Lae. Its purpose is to service a community of close to 1,000 homes. Overview of Australia’s aid program to Papua New Guinea. Australian aid reaches many countries in the Pacific and Asia through the provision of services and infrastructure. 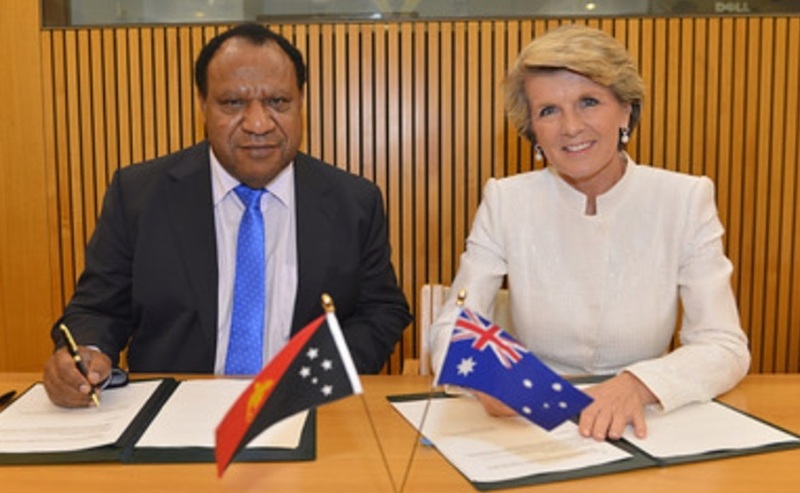 Indeed the Australian Government provided close to $500 million in aid to PNG in 2015/2016. 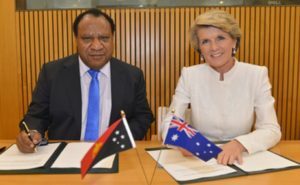 In 2013 the Australian and Papua New Guinea Governments agreed to refocus Australia’s aid to bolster sustainable economic growth. This includes a focus on equitable development, and delivering essential services and infrastructure. Building the Lae STP will deliver key infrastructure directly to the community, without needless cost. This is possible with the assistance of the Australian Defence Force. 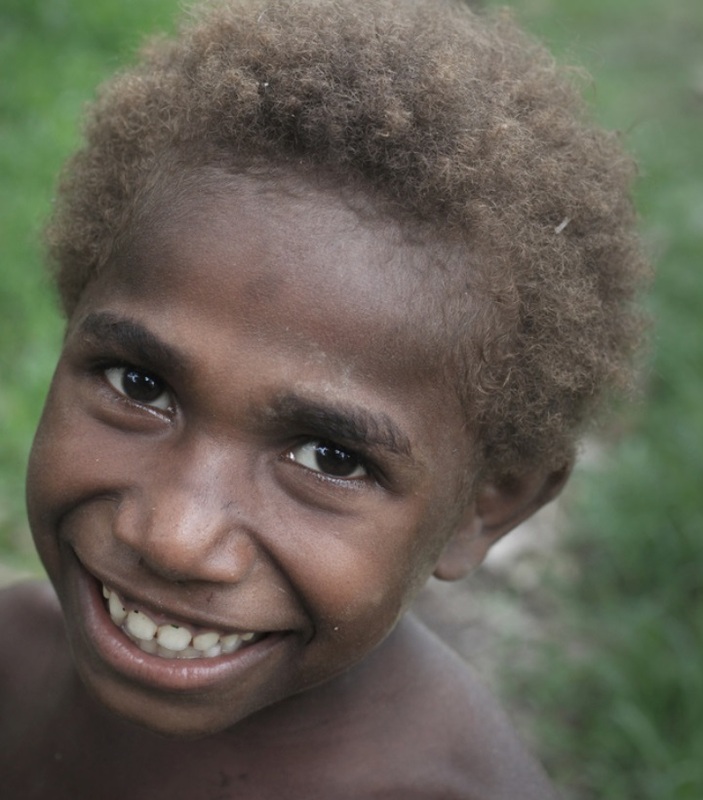 True Water Australia will work with the Australian Army and Watercorp PNG to deliver the aid project. It is a coordinated effort that provides amenity and public health benefits through the delivery of the community sewage scheme. Kubota treatment plants meet Australian EPA water quality requirements and will provide a modern sewage solution for the community. Kubota will manufacture more than 10,000 large scale commercial plants this year. Moreover, they are of the highest quality and built under strict Quality Assurance processes. Kubota STP’s have quality design and engineering features. Just as we have come to expect from multi national Japanese corporations such as Toyota, Honda or Nissan. Due to refined manufacturing process and detailed quality management systems, their products are the best in their field. Go to Kubota’s Global Website.